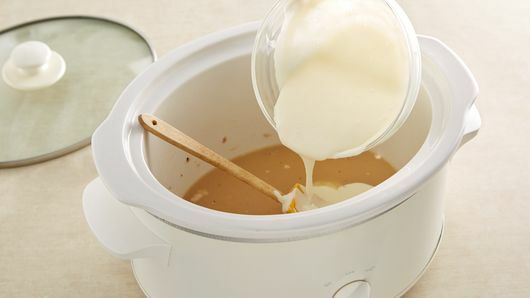 Spray 3- to 4-quart slow cooker with cooking spray. 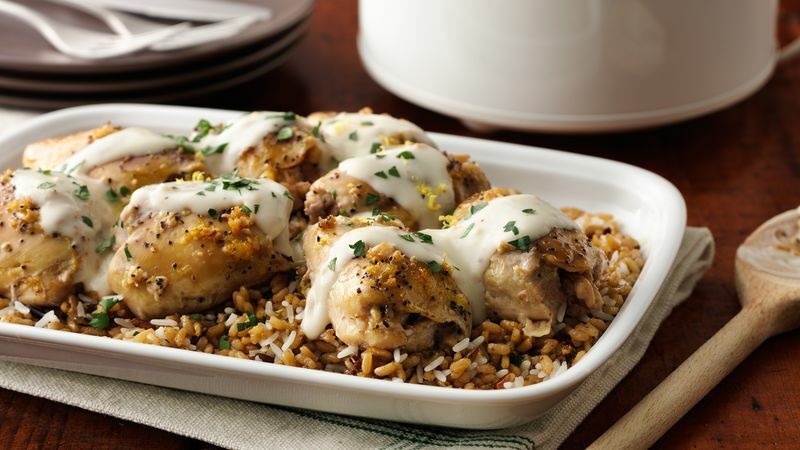 Place chicken thighs in slow cooker; sprinkle with grated lemon peel, garlic, 1/4 teaspoon of the salt and the pepper. Pour chicken broth over chicken. Cover; cook on Low heat setting 4 to 5 hours. 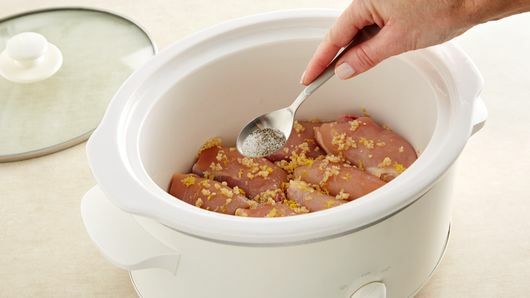 Remove chicken from slow cooker; place on plate, and cover to keep warm. In small bowl, mix remaining 1/2 teaspoon salt, the cornstarch, lemon juice and cream until well blended. Stir into liquid in cooker. Cover; cook on High heat setting 15 to 20 minutes or until thickened. Serve chicken with sauce. Garnish with chopped parsley. For more lemon flavor, substitute lemon pepper for the ground pepper in this recipe. Serve with a cooked rice blend or egg noodles.